The Burren Rocks Festival combines outdoor activity and adventure with geology and the landscape. Get immersed in all that is the Burren – walk it, cycle it, hike it, kayak it, climb it and explore it. Discover fascinating landmarks and important geological sites all over the Burren, above ground and below. This years festival sees us celebrating 40 years of Aillwee Cave with walks, talks and an exhibition of bear remains taking place on Aillwee mountain. Sunday afternoon will see Edward bear Aillwee’s resident celebrating his landmark birthday with a teddy bears picnic for all the family to enjoy, bring your own or pick one up at the Aillwee farm shop. The Burren Rocks proves that learning about our history and landscape can be fun and exciting, especially here in the Burren. Where else can you learn climb a mountain or two, or take a stroll through some of Ireland’s most stunning nature? All the while learning how the Burren was formed millions of year ago and how it use to lie at the bottom of an ocean. 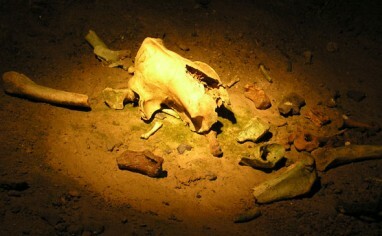 The Natural History collections of the Natural History Musuem comprise approximately two million specimens with a number of specimens on bear remains. The animals found in Ireland today inhabit a landscape that was scoured by ice on a number of occasions over the last 100,000 years. At the later stages of this Ice Age, animals such as the giant deer Megaloceros giganteus lived in an Ireland with a climate similar to ours. They shared their landscape with woolly mammoths, spotted hyenas and brown bears. Celebrating 40 years of Failte in 2016. 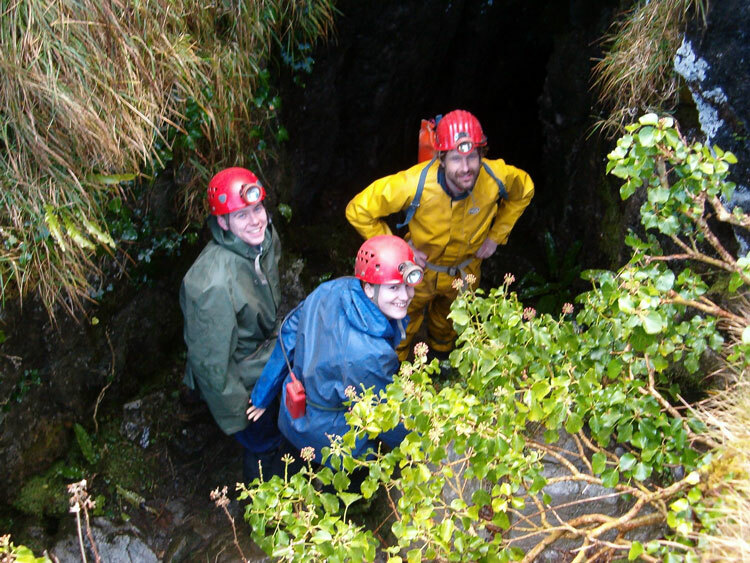 Let the staff at AILLWEE CAVE welcome you to the dramatic underworld of this area. Expert guides will accompany and inform you during your leisurely tour. 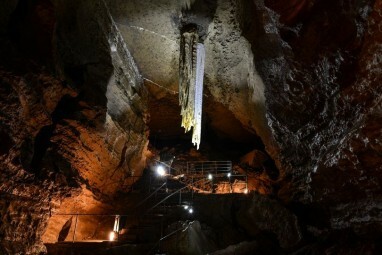 The tour consists of a 30 minute stroll through the beautiful caverns – over bridged chasms, under weird formations and alongside the thunderous waterfall which sometimes gently sprays the unsuspecting visitor! 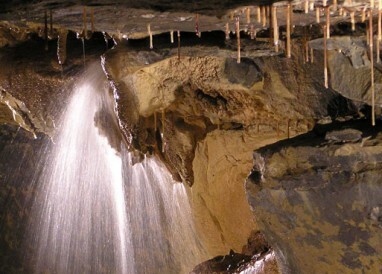 Unique Cave Features Marvel at the frozen waterfall and explore the now extinct brown bears bones (ursos arctos). 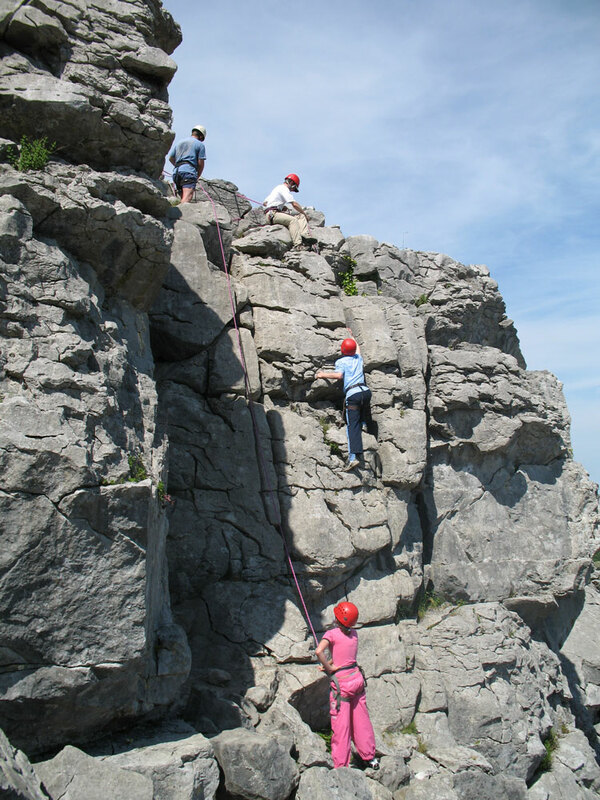 The Burren is well known for its rocky limestone landscape and this also makes it one of the centres of rock climbing in Ireland. Rock climbing is scaling the steep rock faces using your agility, strength and balance. A great way to explore the Burren! What to bring: Wear runners, soft boots and suitable clothes for outdoors – leggings or tracksuits. don’t forget the Sunscreen or rainwear! All other specialist equipment supplied. Book with The Burren Outdoor Education Centre, Tel: 065 7078066. Festival discount applies. Explore the Burren like they do with walks taking you off the beaten track to ancient monuments and wallscapes. 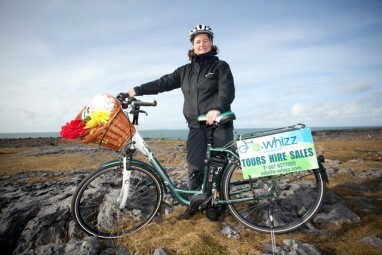 Take a guided bike ride through the archaeological landscape of the Burren. starting at Aillwee Cave and taking in the sites of Cahermore, Cahermacnaghten, Poulnabrone. Cost €10pp for those with their own bikes and €40pp including electric bike hire or €25 for a normal bike. What to bring: A set of old clothes to wear while caving. Nigel Monaghan keeper of the Natural History Division of the National Museum of Ireland visits the Burren to give a talk on Brown Bears in the Irish Ice Age. Since 2008 the BURREN BIRDS OF PREY CENTRE has been educating and entertaining visitors with dynamic flying displays set against the dramatic Burren Landscape. Interact and get up close and personal with the birds during a dynamic Flying display. Book with Aillwee Cave, Tel: 065 7077036. Explore the Burren like they do with climbing tours taking you off the beaten track to mountains and wallscapes. 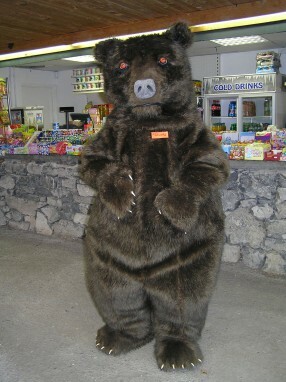 Come and celebrate Eddie Bear’s life, times and 40th Birthday at Aillwee Cave during his special celebratory picnic. Bring your own Teddies along and have The Irish Red Cross give them the once over as part of the ‘Triage Your Teddy’ initiative. Enjoy your own picnic in Our Woodland Craft Village or pick up our Burren Gold Cheese picnic boxes available for sale at The Farm Shop. A unique and educational experience not to be missed. Discover the Burren overground and underground with a guided tour of Doolin Cave and the Doolin Cave Nature Trail. the tour takes in the various rock formations and diverse flora that are unique to the Burren.